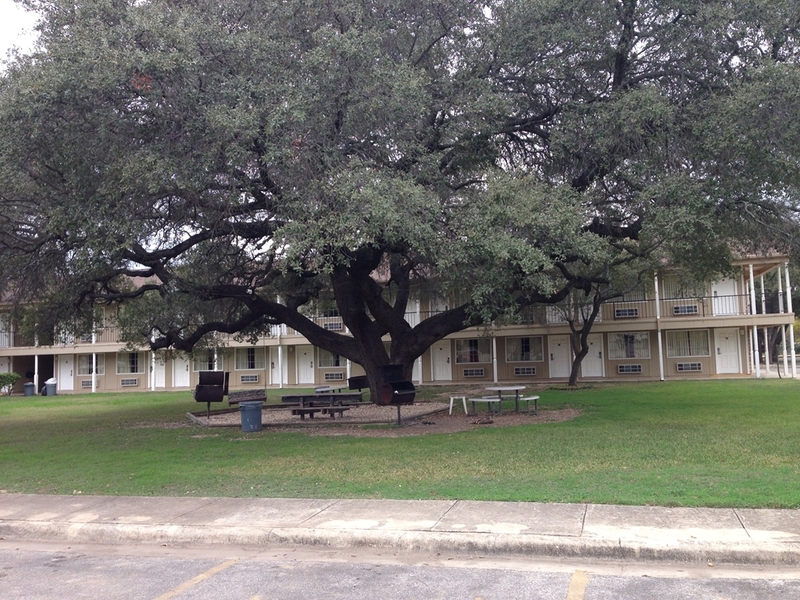 camp at Brush Country RV Park. 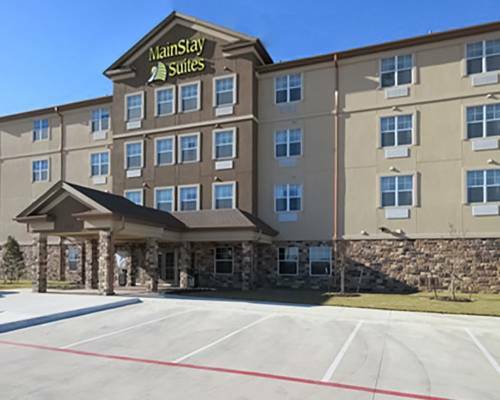 Do stop by Allen South Lake Dam since you're here at Quality Inn & Suites Carrizo Springs; this is a popular place for people from Carrizo Springs. 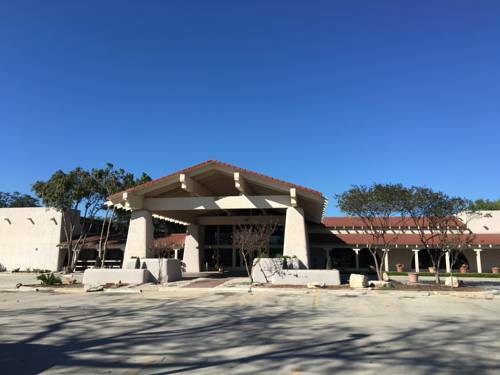 A round of golf at nearby Carrizo Springs Municipal Golf is a magnificent way to kill some time. 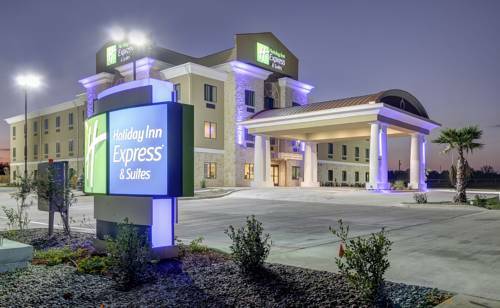 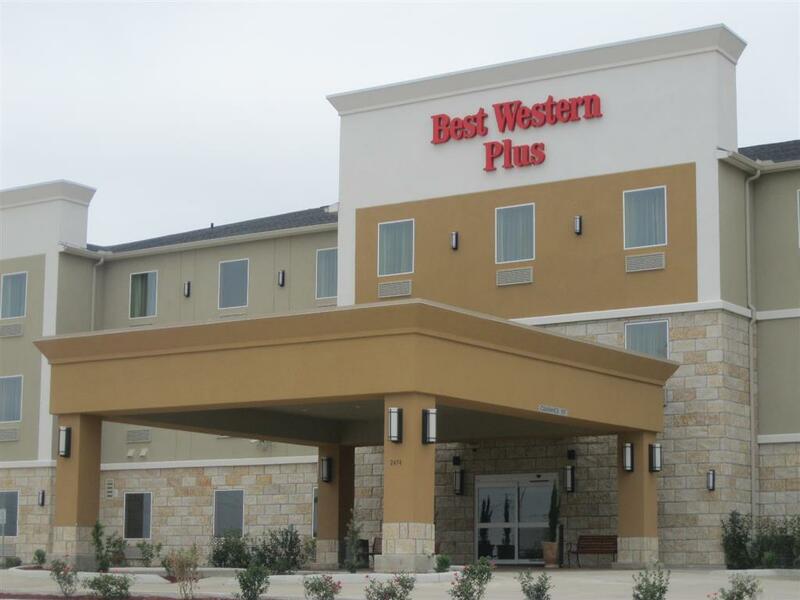 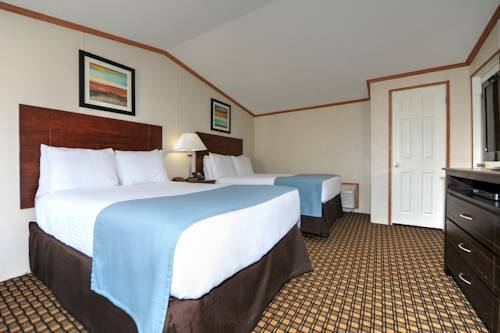 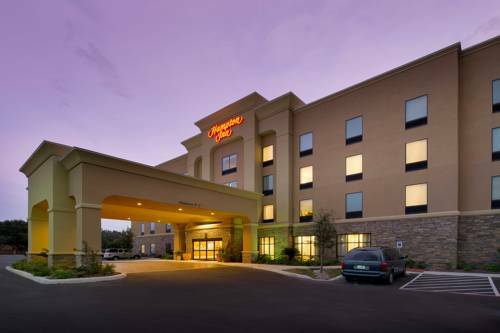 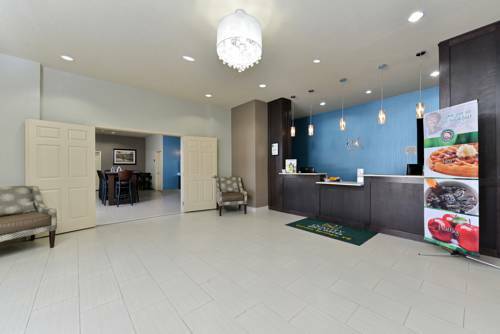 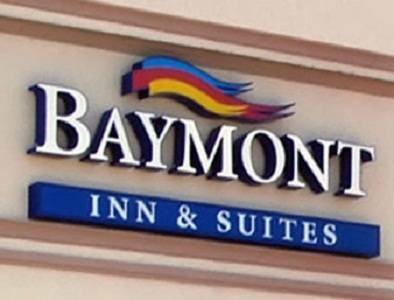 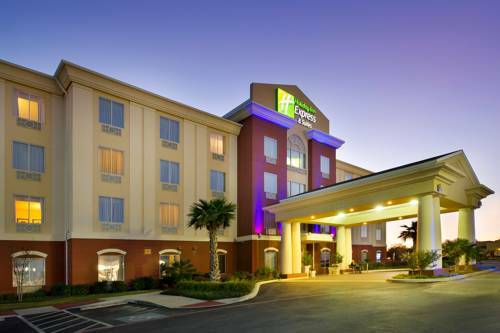 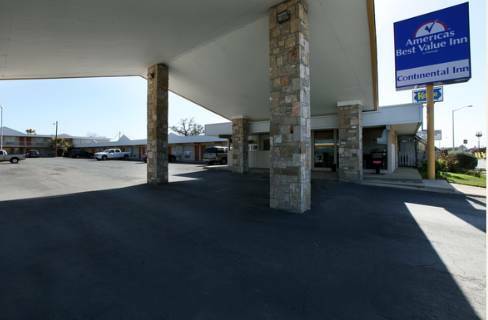 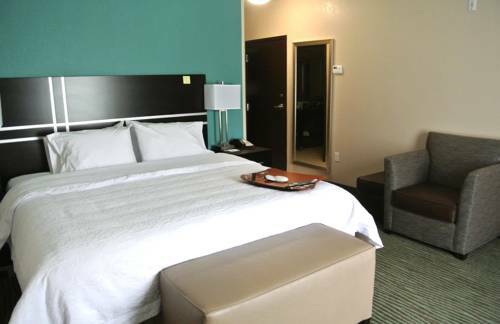 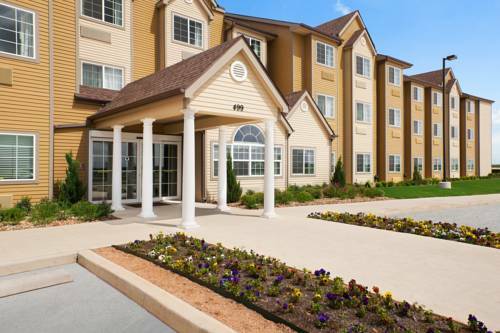 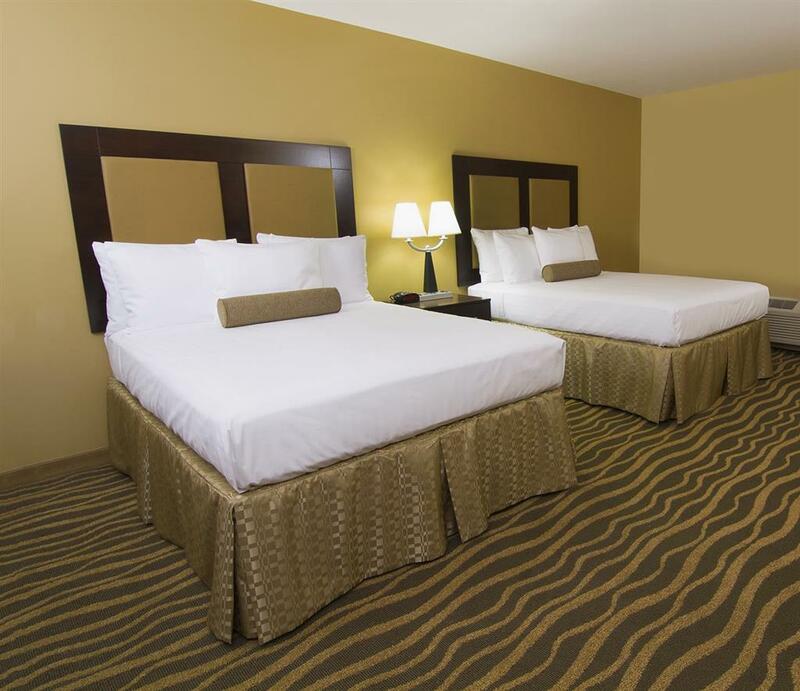 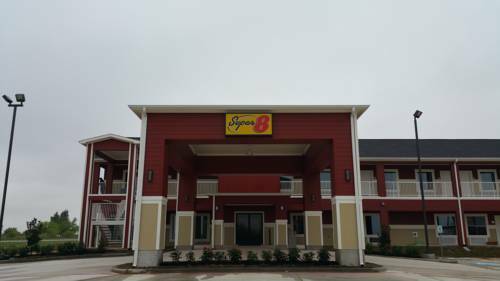 These are some other hotels near Quality Inn & Suites Carrizo Springs, Carrizo Springs. 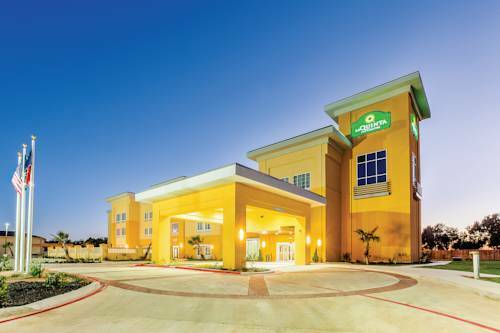 These outdoors activities are available near Quality Inn & Suites Carrizo Springs.